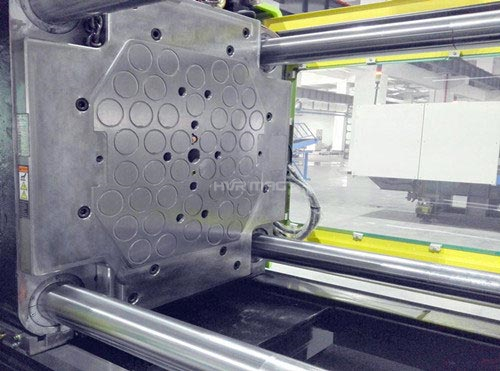 HVR Magnetic Quick Mold Change System is easily adaptable to all presses. With this technology, it is easy to achieve the maximum efficiency and a quick return on investment. 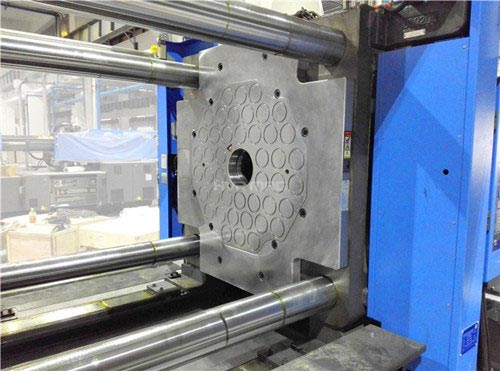 No need of manual adjustment when the mold is fixed in the tapping holes or T-slot. Only uses electricity in 1-2 seconds of the MAG and DEMAG phase; no need of electricity during the working, which enables it still in the state of working even power off and would not cause any damage to operators; equipped with safe devices like distance detection, temperature detection and location detection. In general, it only takes 3min to change a mold and the time for changing an oversize mold is decreased from 2 hours to 10min. No extra costs on screws, nuts, clamps and other instruments; no distortion to the mold. Simple and clear operation penal enables any operator with no operating skills can operate independently in one minute. Magnetic force can reach 16kg/cm² and will not decrease as time goes. The magnetic quick mold change system is widely used in fining mold of punching machines, injection machines and die casting machines. 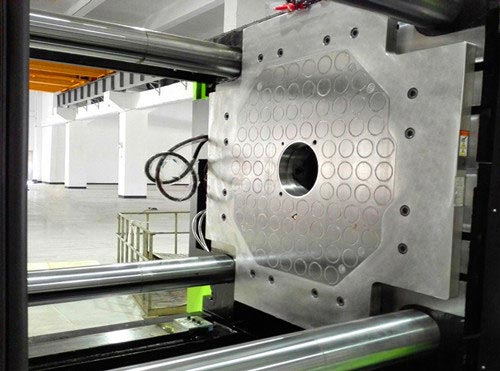 It is also commonly used in the processes of machining on the shell parts in appliance industries, electronic industries and automobile industries.